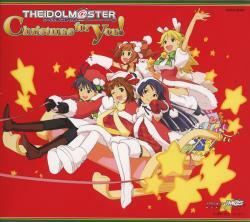 THE iDOLM@STER Christmas for You! / THE iDOLM@STER Christmas for You! / THE iDOLM@STER Christmas for You!